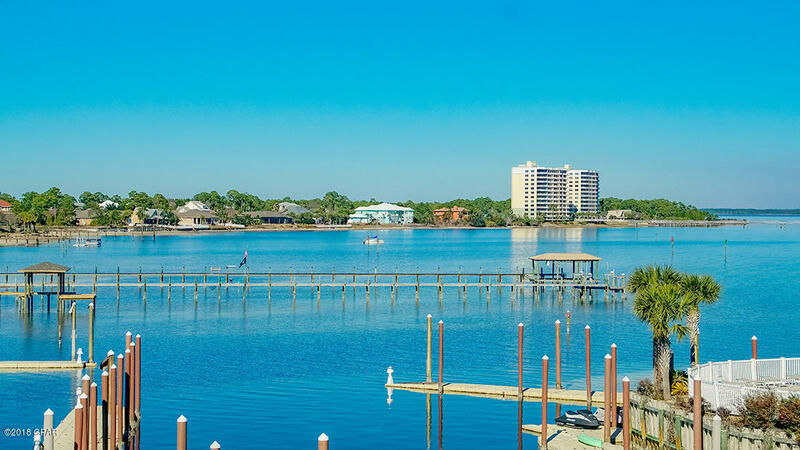 Welcome to Keller Williams Realty’s At The Beach Team’s Panama City Beach website – On behalf of everyone on our team we are happy you’re here. 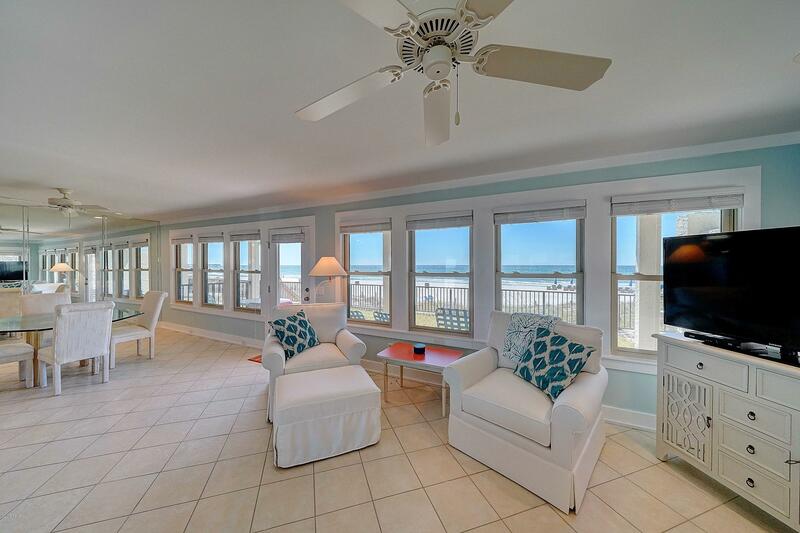 Look around and you will find everything you need as an owner, a seller or a buyer of real estate in Florida’s famed Panama City Beach. 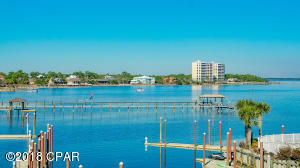 The best and easiest way to know what is happening in the market is to simply monitor the sales activity looking for what is selling, what is new the the market, where are prices, how many days is it taking properties to sell and so forth. Click the links below to see an overview of what happened last month with Panama City Beach Real Estate. 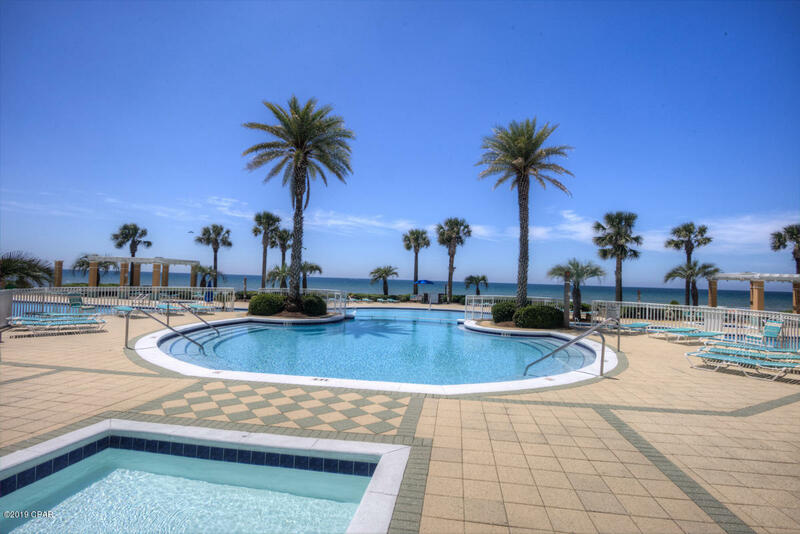 If you want sales statistics statistics specific to your building or another building your may be interested in send an email to JohnSkinner@AtTheBeachTeam.com and we will be sure to get them for you. 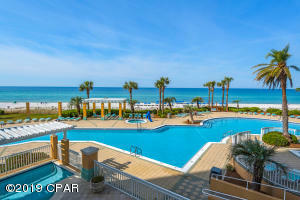 There are many wonderful waterfront homes and homes within a short walk to the beach in Panama City Beach. 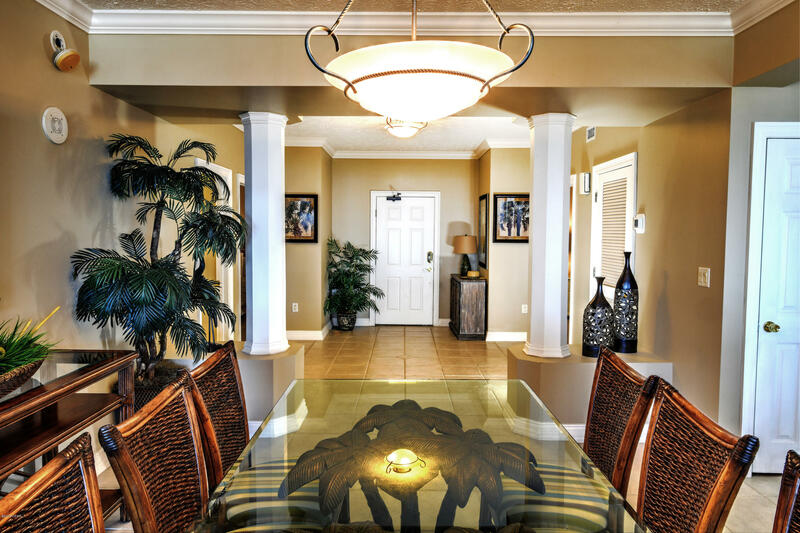 Choose the type of homes you are most interested in from the list below and and click on the link to see all of them currently listed for sale. 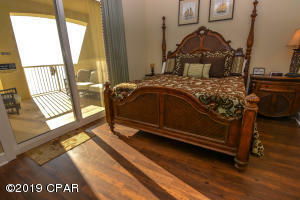 Including pictures, listing details and much more. 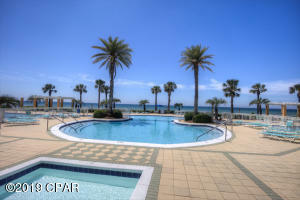 A lot of people own condos and houses in Panama City Beach simply as a place to get away and there are a lot of people who make a ton of money investing in beach front houses and condos and you can to – but be careful because there are a lot of factors – besides price – that can affect your experience owning a condo at the beach. 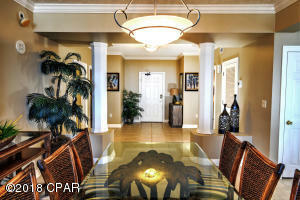 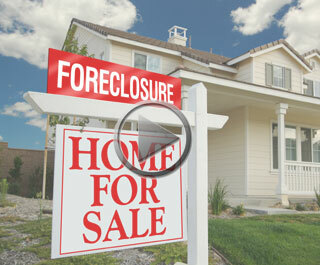 HOA issues, insurance questions, rental policies, pet policies and so on. 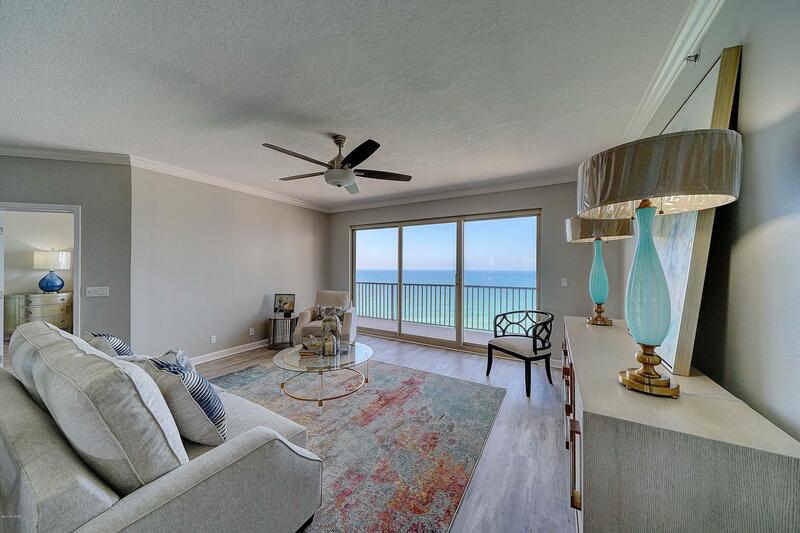 If you are considering buying a condo or house in Panama City Beach simply contact us for guidance and we will be happy to help you successfully navigate your way to the right building or neighborhood based on your goals for owning real estate at the beach. If you have a specific question you would like to ask simply call 850-654-3325 or send an email to JohnSkinner@AtTheBeachTeam.com and we will be sure to get an answer for you. 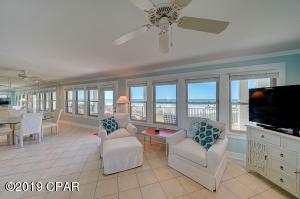 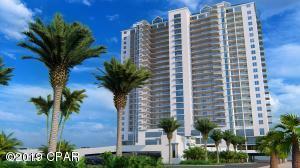 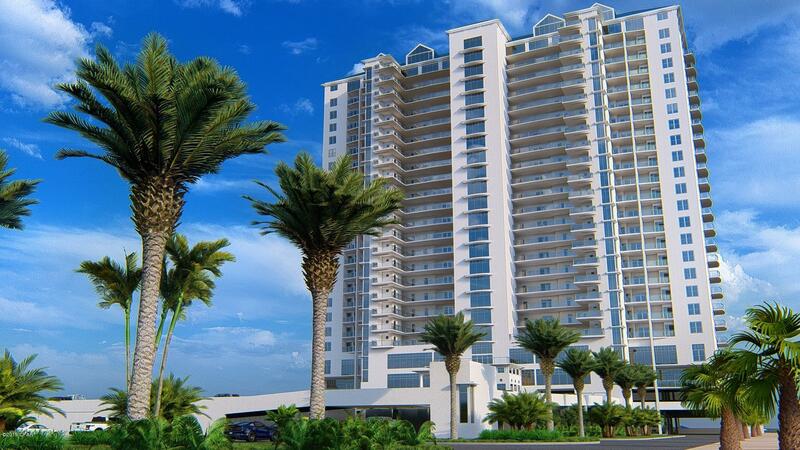 Take a look at the finest properties currently listed for sale in Panama City Beach. If you have questions about any of them simply call us at 850-654-3325 or email JohnSkinner@AtTheBeachTeam.com and we will be happy to address them.